Since 1930, the Boy Scouts of America has helped younger boys through Cub Scouting. 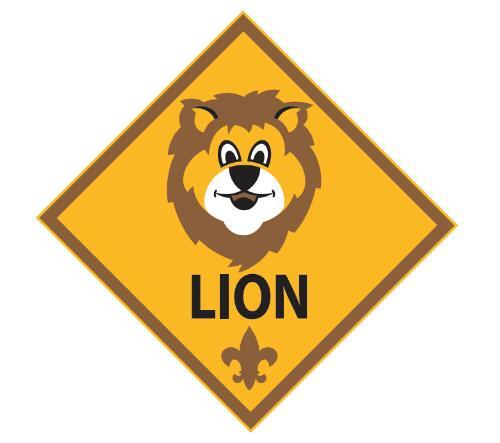 As of June 2018, both boys and girls are welcome to join Cub Scouts! It is a year-round family program designed for children who are in kindergarten through fifth grade. Parents, leaders, and organizations work together to achieve the purposes of Cub Scouting. 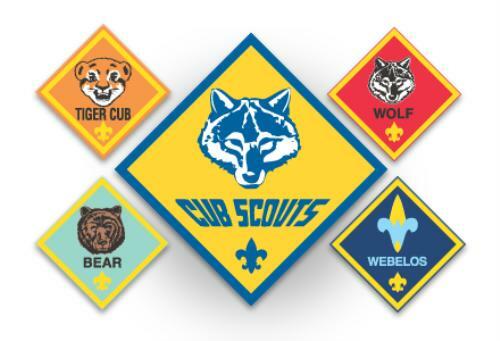 Currently, Cub Scouting is the largest of the BSA's three membership divisions, the others being Boy Scouting and Venturing. In Pack 121 our priority is the kids. We hope to work with Scouts and their families as they set out into the exciting world of Cub Scouts!